The Man Who Invented Christmas is both a book and a film about the famous 19-Century English writer Charles Dickens. 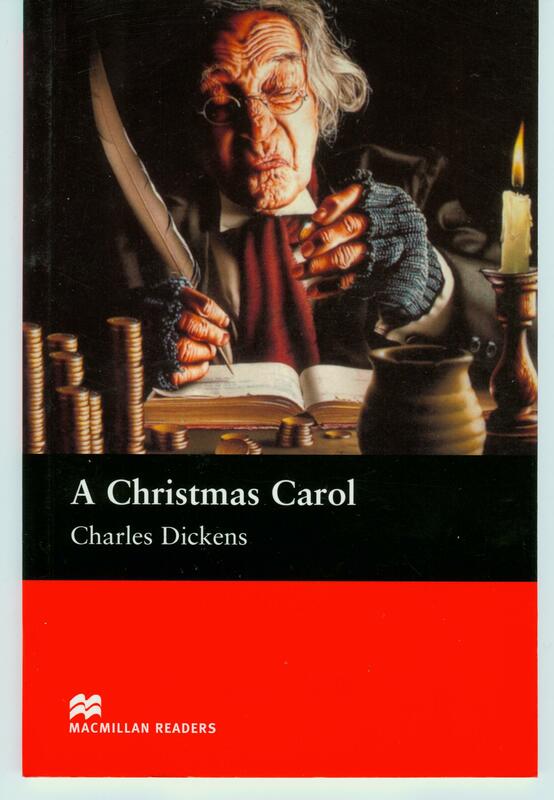 His novel A Christmas Carol is one of the most well-known Christmas stories of all time. Many people think Charles Dickens is one of the greatest novelists in English literature. His writing and use of words are praised, and the fictional characters he created are lively, popular and memorable after all these years. Do you want to know more about the works of this literary genius who created so many classic masterpieces? Ebenezer Scrooge was a miser. He hated to spend money and refused to donate to the needy even though he could afford to do so. The unkind man didn’t even like Christmas and refused to celebrate with his nephew. He’d rather stay alone. On the night of Christmas Eve, he was visited by the ghost of Marley, his old business partner. Marley’s ghost looked miserable – his body was surrounded by heavy chains and money boxes. He told Scrooge that he had only one chance to avoid the same fate. Then, Scrooge was visited by three spirits: The Ghost of Christmas Past, the Ghost of Christmas Present and the Ghost of Christmas Yet to Come. Each showed him a scene that made Scrooge think. Would Scrooge change his ways in the end? The character Scrooge is so memorable that now we call someone who is not generous and not willing to spend money a ‘scrooge’. Orphans are poor children because they do not have care and love from their parents. In the past, their life was even poorer. They did not get enough food, and were often mistreated. Many of them were forced to work in poor conditions as no one would provide for them. Oliver Twist was one of these orphans. He was born in England in mid-19th Century. When he was nine, he was put to work. Then, he ran away to London, and met someone who was trying to make him a pickpocket. Would Oliver become a criminal just to make his life better? The young, hungry Oliver once said, ‘Please, sir, I want some more.’ His humble request for food has become a classic quote because it vividly shows how miserable an orphan’s life could be. David Copperfield was written in the first person. 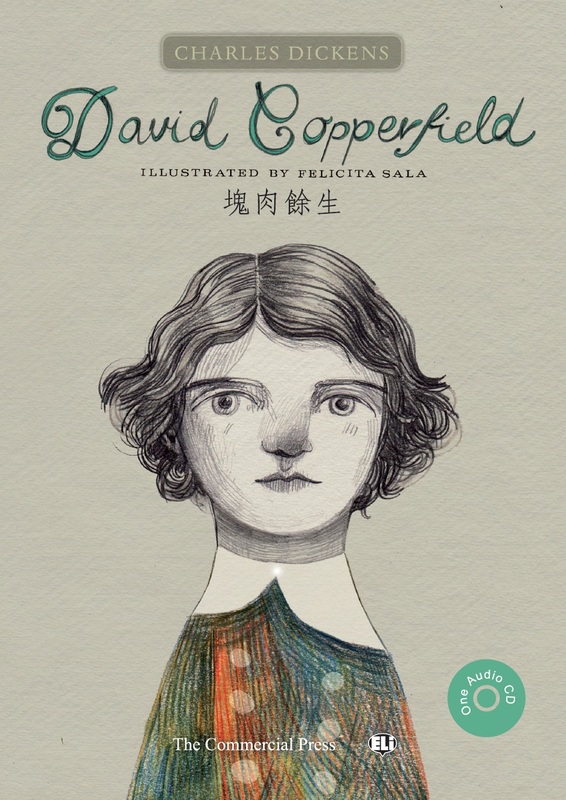 It told the life of David Copperfield from a child to an adult. Although David’s father died before David was born, he had a kind and loving mother. However, everything changed when his mother remarried. His stepfather was cruel and treated David badly. David was sent away to a boarding school and then to work in his stepdad’s factory. He would face a lot of hardship before he grew up to become a successful writer. Many things told in the story followed events in Charles Dickens’s life, and so people think the novel is in a way like Dickens’s autobiography. 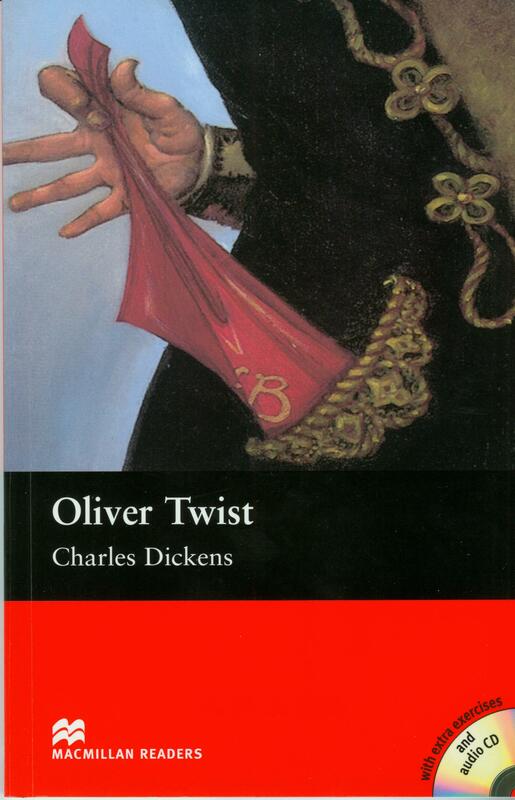 David Copperfield was also Charles Dickens’s favourite among his own works. 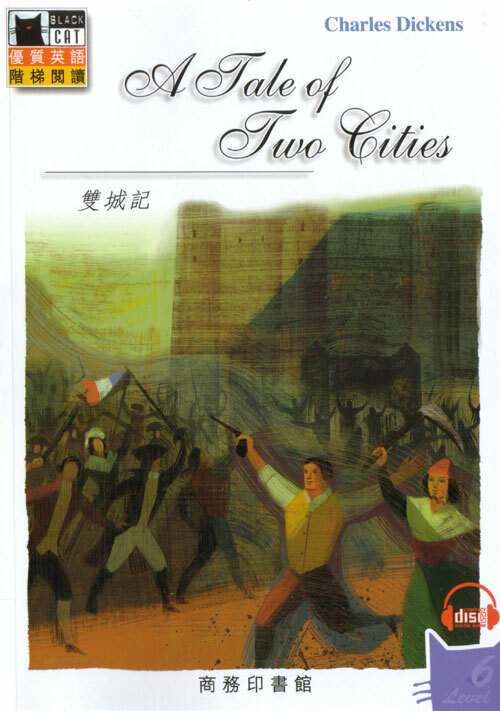 The opening line of A Tale of Two Cities is a classic and memorable one: ‘It was the best of times, it was the worst of times, it was the age of wisdom, it was the age of foolishness…’ How can a time be both the best and the worst, and both wise and foolish? The reader will wonder what the writer wants to tell us. This classic story is set in the cities of London and Paris at the time of the French Revolution, which took place from 1789 to 1799 in France. Charles Darnay is a young Frenchman of the noble Evrémonde family. He didn’t like the cruel way his family treated the poor, and so he gave up his family name and moved to England. He married his love Lucie Manette. When Charles returned to France to help an old servant, he was put in jail and sentenced to death because of his noble background. Would he be able to escape from this great danger?